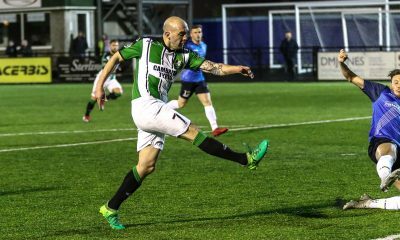 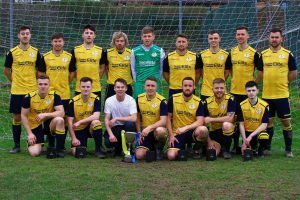 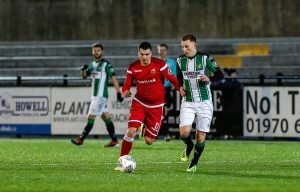 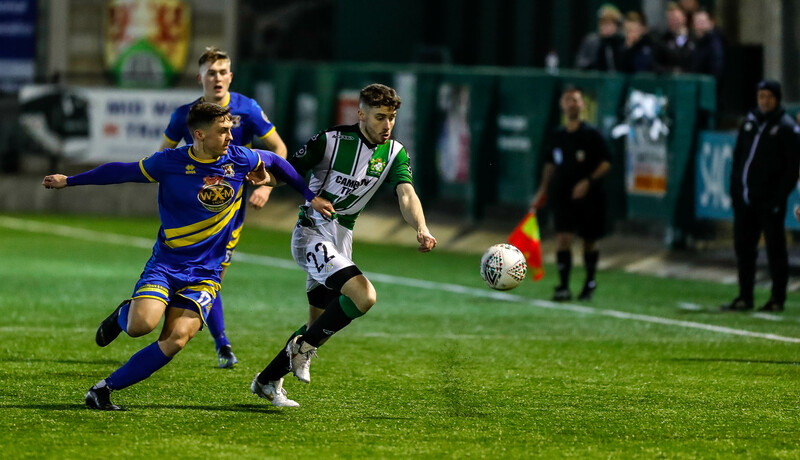 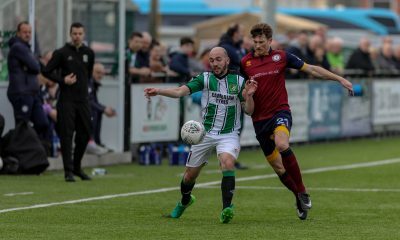 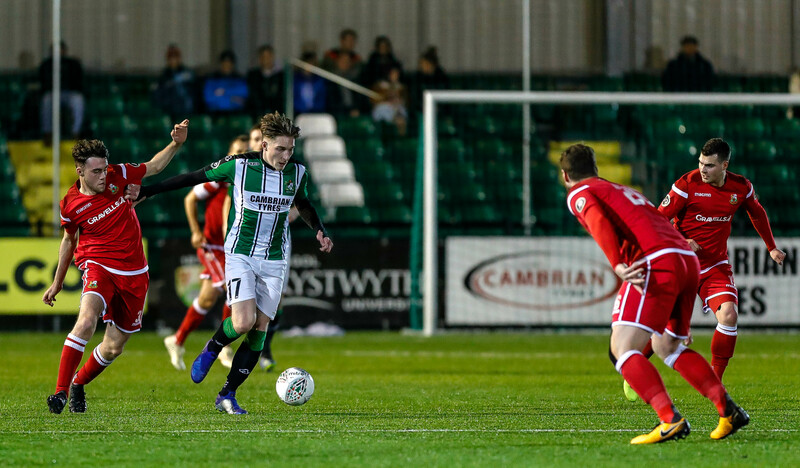 ABERYSTWYTH University suffered defeat on Saturday (Mar 9) as opponents Montgomery Town claimed the Mid Wales League Division 2 title. 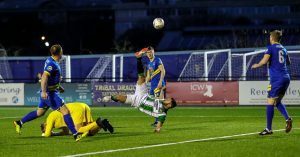 It was a top vs bottom encounter with the visitors having only lost twice prior to the weekend’s game. 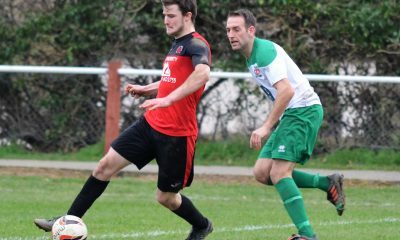 The 3-0 win was their 18th of the season and sees them open up a fourteen point gap over second placed Hay St Marys who only have four games left to play. 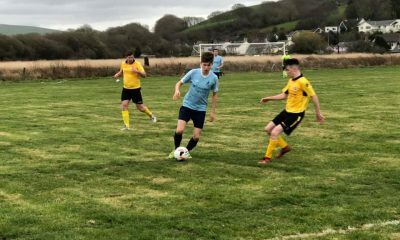 Two goals from Tom Evans and another from Scott Williams were enough to secure a comfortable win. 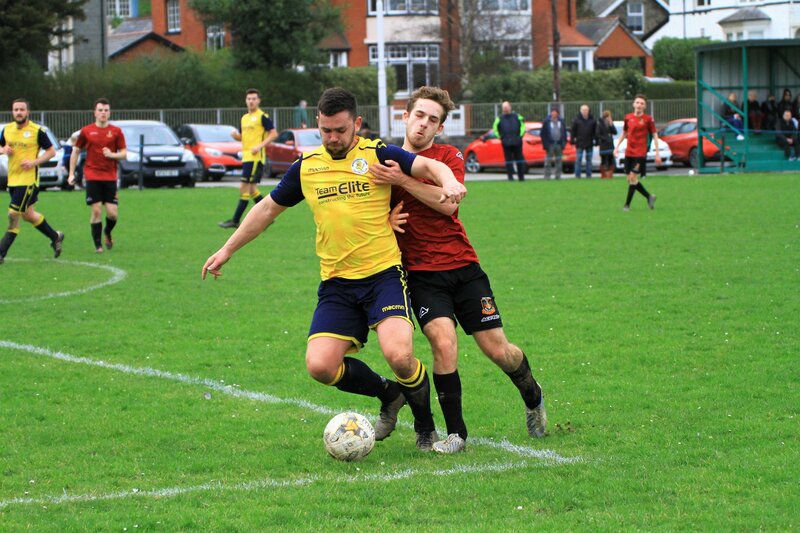 The Uni remain bottom of the table with just two wins to their name so far this season. 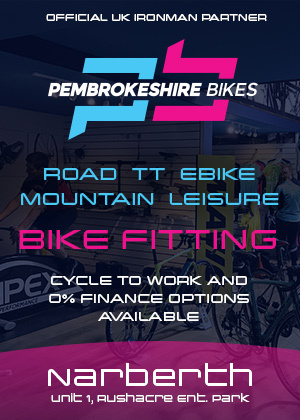 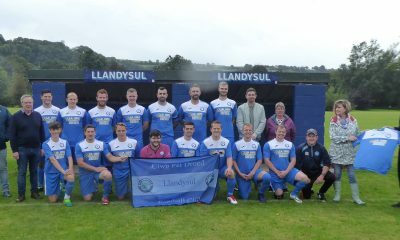 On Saturday (Mar 16), they are away as they travel to Abermule.